As we recently revisited our overall vision for Alpine, what came to the surface is that we want to provide clean, comfortable energy-efficient products to as many homeowners and businesses as we can. That’s what we, along with the conscientious manufacturers whose products we install, strive for. Naturally, we are interested in our state's and our nation's progress towards renewable energy production. · Nevada has increased their solar generation by seven times in the last five years. · Solar energy powers the equivalent of 6 million homes. 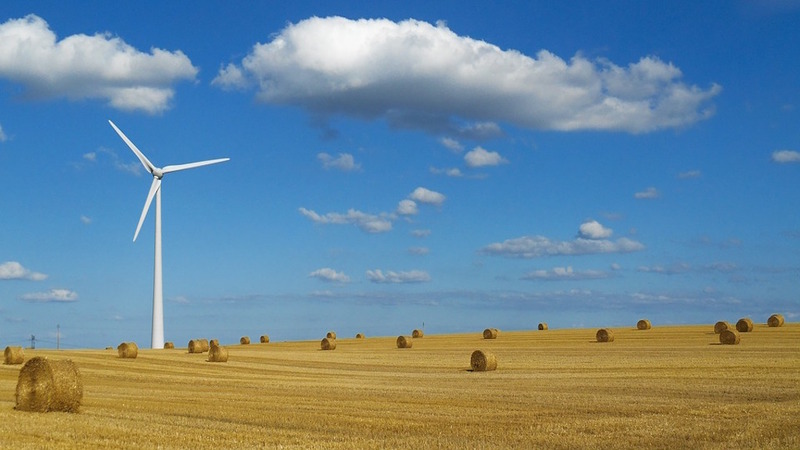 · Texas is a leader in wind power generation. The cost of wind power in Texas has been reduced by 50% since 2008. The good news is that federal tax breaks for renewable energy still have support in the Senate. Individual states have established their own plans for pursuing clean, renewable energy by either adapting Renewable Portfolio Standards (required) or setting Renewable Energy Targets. 29 states and the district of Columbia have ‘renewable portfolio standards’ that require utilities to produce proportions of their power from renewable sources. California and New York are aiming for 50% renewable energy by 2030; and Hawaii is looking at 100% by 2045 (if you've visited Maui recently, you may have noticed a plethora of solar panels on the roof tops of homes). Washington state’s requirement is 9% by 2016 and 15% by 2020. Renewable energy spans the ideological divides in our country because of cost and availability. Regardless of why our customers choose ductless technology - whether it's to make a more planet-friendly choice in heating and air conditioning, or simply to save money - we at Alpine know that we're helping in some small way to move people toward reducing their energy consumption, while lowering their monthly energy bills. And that will continue to be our driving force. Here are a couple of GIFs that illustrate how each state is doing in their progress towards producing solar and wind energy, two sources of renewable energy*.